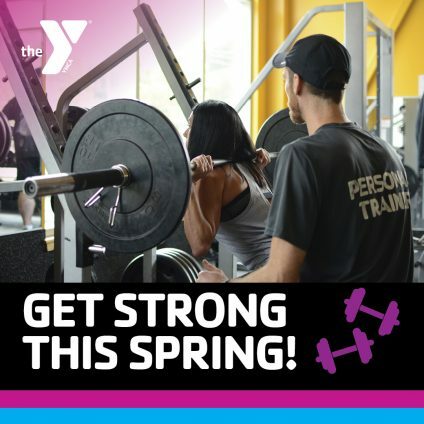 The Torigian Family YMCA is offering an exclusive benefit to new members who join that branch during the month of April! All news members will receive one 45 session of FREE Personal Training when they join the Y. Personal Training sessions will be offered with our certified YMCA staff members. The YMCA of Metro North is proud to offer a variety of trainers that help members attain their individual goals and exceed expectations. Offer valid for all new members (19+) who join the Torigian Family YMCA from April 1st-April 30th. Interested in becoming a member of the Y? Learn more! The Y believes that healthy, happy people are good employees. Our Workplace Wellness Program makes it easier than ever for your employees to be active, healthy and more productive. Find out more by visiting our Corporate Wellness Program page!